– Lars Voedisch, Founder and Managing Director at PRecious Communications. 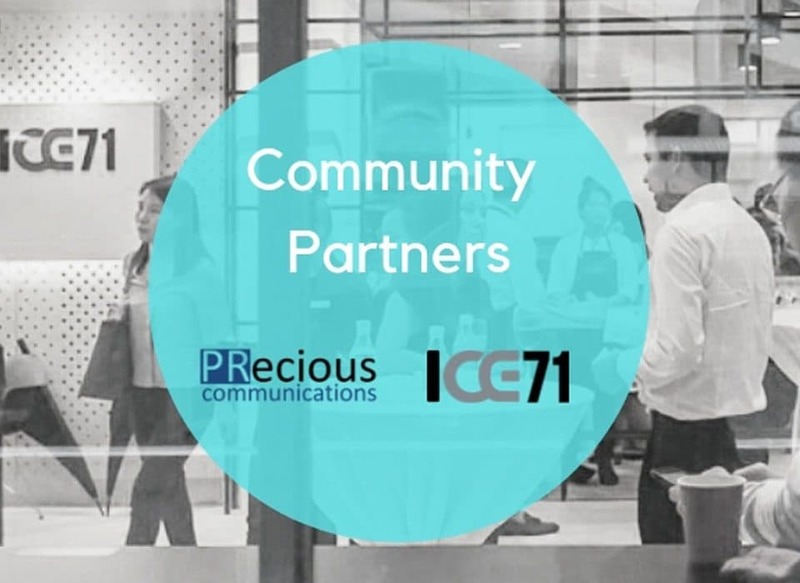 PRecious Communications is proud to announce that we have signed an MOU with ICE71 to offer public relations and media communications clinics and workshops for ICE71 Startups. ICE71 (short for “Innovation Cybersecurity Ecosystem at Block71”) is an initiative driven by Singtel Innov8, the corporate venture capital unit of Singtel, and NUS Enterprise, the entrepreneurship arm of the National University of Singapore (NUS) to strengthen Singapore’s growing cybersecurity ecosystem. 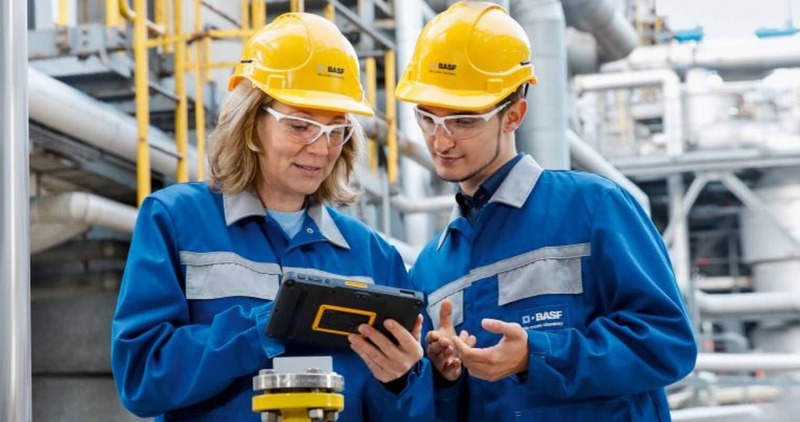 It aims to do this by attracting and developing competencies and deep technologies to help mitigate the rapidly increasing cybersecurity risks in the region. ICE71 programmes are designed to support cybersecurity individuals and startups from idea development to the creation, acceleration and scaling of cybersecurity startups. PRecious is proud to announce that we will offer public relations and media communications clinics and workshops for ICE71 Startups. “ICE71 provides the opportunity for startups to leverage extended support and expertise by way of mentoring, networking events and workshops. To enable ICE71 Scale start-ups to identify and understand issues which they may face in media and public relations, PRecious Communications will conduct workshops and consultation clinics on a one-to-one basis,” said Dawn Ng, Director, Ecosystem Development (Incubation), NUS Enterprise. ICE71 Scale is designed to help international and local startups grow their business in Singapore and within the Asia Pacific region. Under the programme, participants will take up residency at ICE71, establishing their Asia Pacific operations. Each startup will have access to office space and facilities, and enterprise-grade cybersecurity resources such as a cyber-range, to test and showcase their solutions. 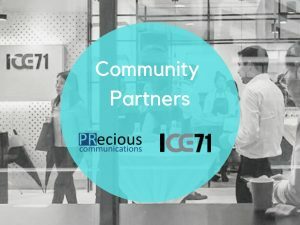 PRecious Communications will mentor ICE71 Scale Startups with PR and communication strategies. Our team will conduct workshops, catered for groups of 15 — 25 attendees. The objective of the workshops will be to provide startups with insights, perspectives and concrete advice in the areas related to media and public relations. Over the past seven years, PRecious Communications has worked with over 150 startups, 15 unicorns, 3 Eduardo Saverin co-funded companies and several startups accelerators. In this period, PRecious SPARKS has supported equity and token-funded rounds of over USD 10 billion. 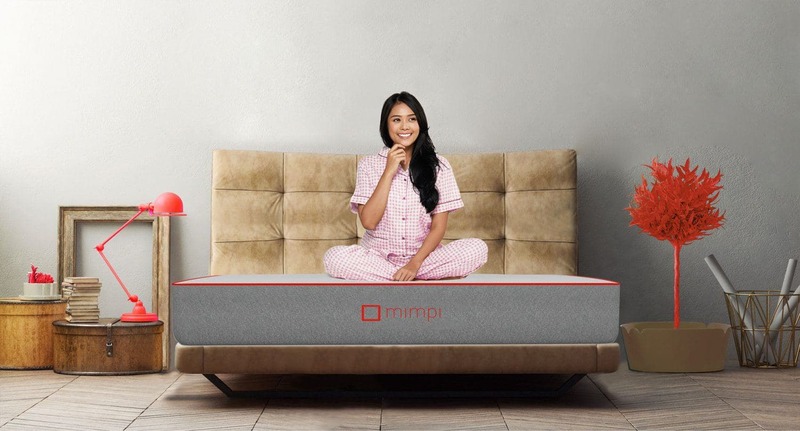 “PRecious Communications has a long history of working with established brands, MNCs, startups and challenger brands helping them earn the right attention – whether that is with the traditional media or through various digital channels. This has enabled and empowered us to keep our perspectives fresh and our creativity high. 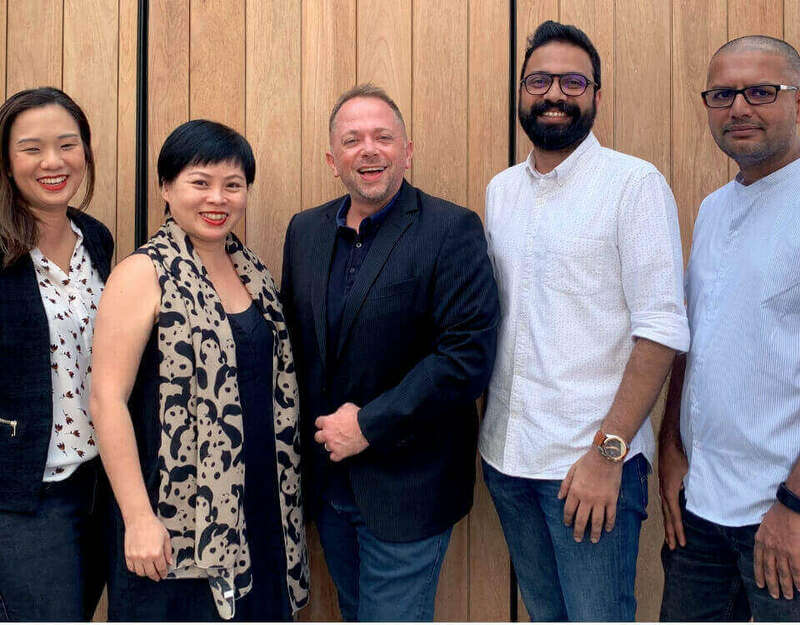 We are in a unique position of offering members of the ICE71 Scale Startups practical advice on building credibility, educating the world about their products, improve user and attract investors.” said Prayaank Gupta, Head of Growth and Innovation at PRecious Communications. In particular, PRecious SPARKS, our startups’ practice has been heavily involved in the startup eco-system, meeting the specific needs of startup clients across varied industry sectors. To find out more about how PRecious can help you with your integrated communications get in touch with us. ICE71 ‘Innovation Cybersecurity Ecosystem at Block71’ is Singapore’s and Southeast Asia’s first cybersecurity entrepreneur hub. Founded by Singtel Innov8, the corporate venture capital unit of Singtel, and the National University of Singapore (NUS), through its entrepreneurial arm NUS Enterprise, the hub aims to strengthen Singapore’s growing cybersecurity ecosystem by attracting and developing competencies and deep technologies to help mitigate the rapidly increasing cybersecurity risks in the region. Supported by the CSA and the IMDA, ICE71 supports and develops early and growth stage cybersecurity entrepreneurs and startups from around the world through its programmes such as ICE71 Inspire, ICE71 Accelerate and ICE71 Scale. For more information, visit www.ice71.sg. 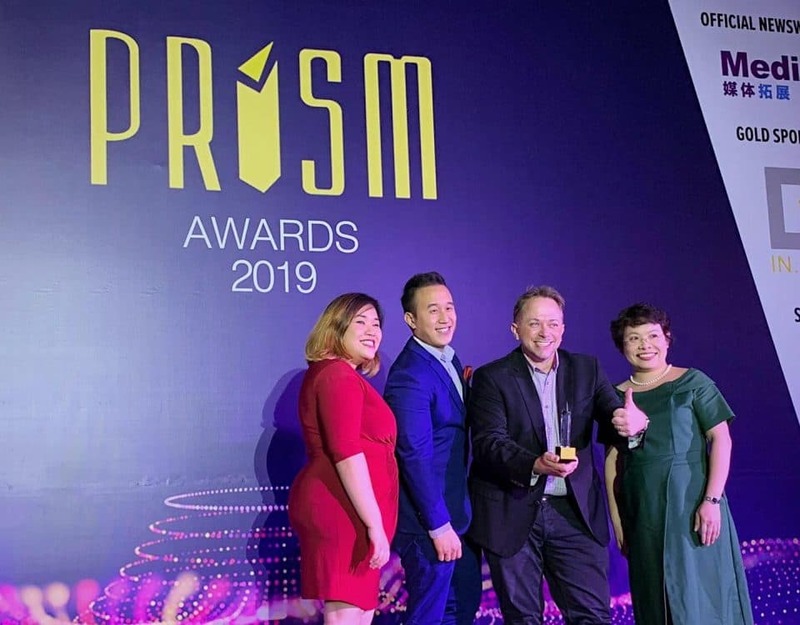 PRecious Comms is poised for further growth across Asia to provide traditional PR as well as Integrated Marketing solutions. 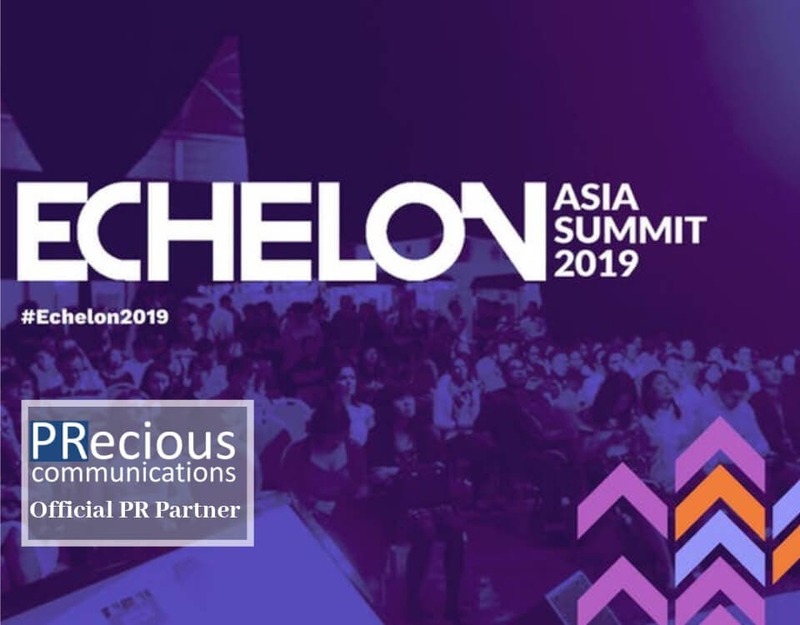 Echelon Asia Summit 2019 is considered among the top five tech events in Singapore. Here are ten ways to benefit from the summit. 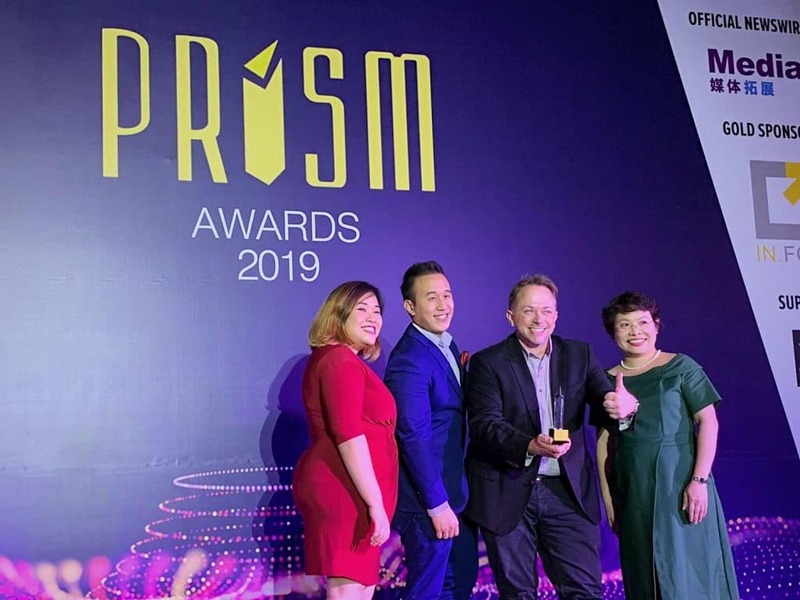 PRecious and Lufthansa’s #MunichTreasureHunt Campaign won the 2019 PRISM award for Outstanding Product/Service Re-launch. Get more details of the campaign. 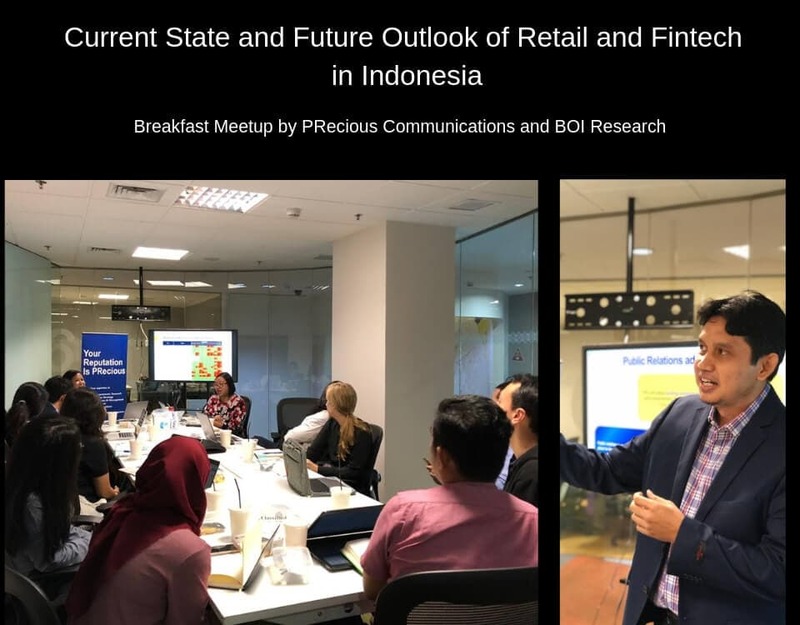 Get valuable insights into the current business and economic conditions in Indonesia and best practices for effective public relations campaigns.